Prince George was the target of a terrorist, and the man who encouraged ISIS to carry out a plot at the boy’s school has just confessed. 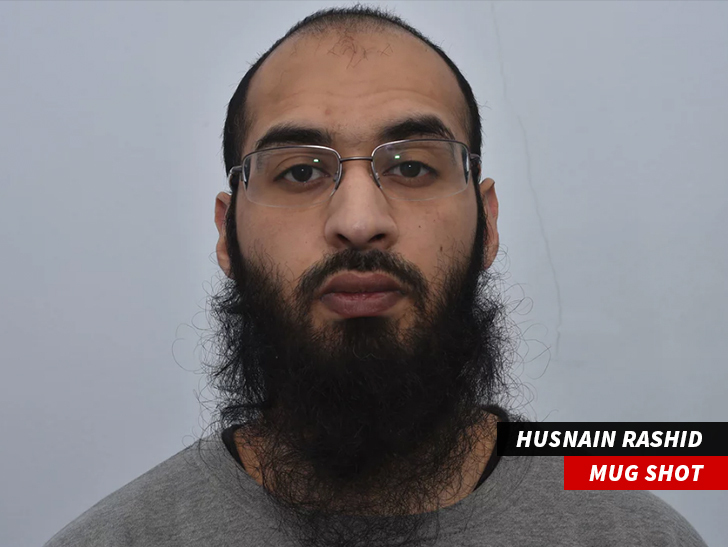 32-year-old Husnain Rashid had maintained his innocence since his arrest last November, but in a court hearing he now admits he carried out a number of terroristic acts and engaged in preparation for other attacks. He’ll be sentenced June 28. 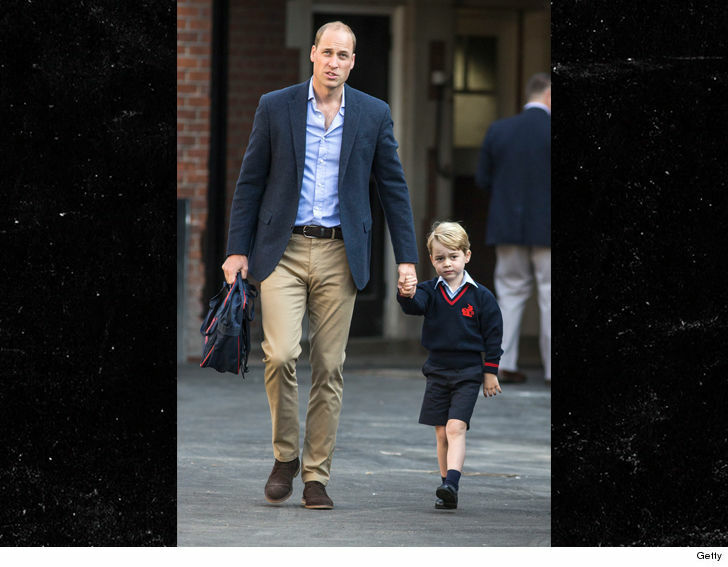 This is not the first time the little Royal’s school has been the center of suspicious activity. Right after George started primary school last Sept, a woman was arrested allegedly trying to break into the school.